Plot Summary: It's the near future. 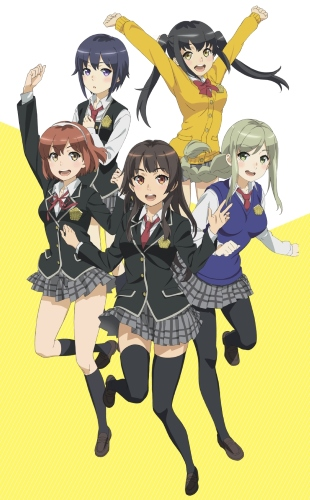 The newly established girls' private school Goryoukan Academy has another face. This school has a special unit, Fifth force, who is assembled and selected from the school's student body in order to fight an enemy called Oburi. This is a story about love, courage and friendship about the girls called Strikers.